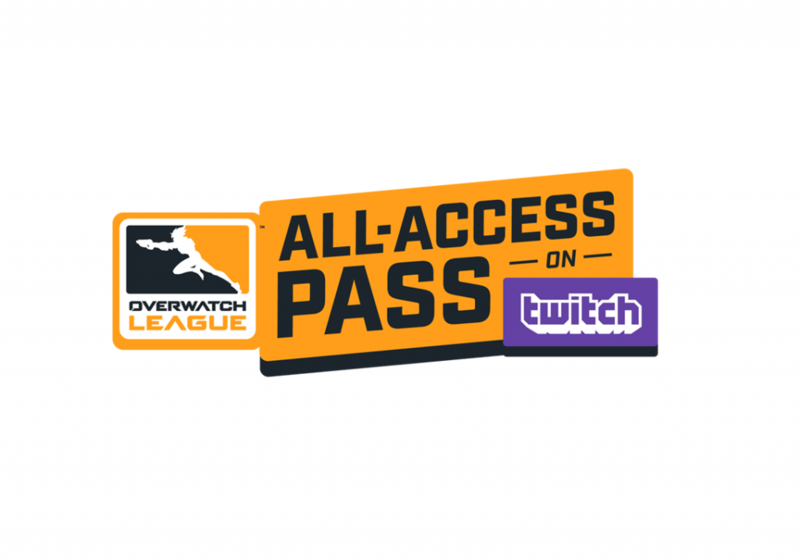 Blizzard and Twitch are partnering up once again to bring back the Overwatch League All-Access Pass for the upcoming 2019 season, which begins on Feb. 14. The pass, just like last year, will grant users additional perks on Twitch during OWL matches and streams. Pass holders will now have access to behind-the-scenes features, including the ability to see individual feeds of any player during matches. Of course, the pass still gives you ad-free viewing when watching the Overwatch League, discounts on OWL merchandise, and 200 Overwatch League tokens to spend in-game on a new character skin. More rewards and items could also come to the pass in the future, like how Lúcio received an exclusive emote last year for pass holders. As a bonus incentive, Twitch Prime members who buy the pass will also get 500 Bits to use on whatever they want. The pass is now live on Twitch and will cost you $14.99 for a year’s subscription. All the benefits of the pass will end on Dec. 31, similar to last year’s.